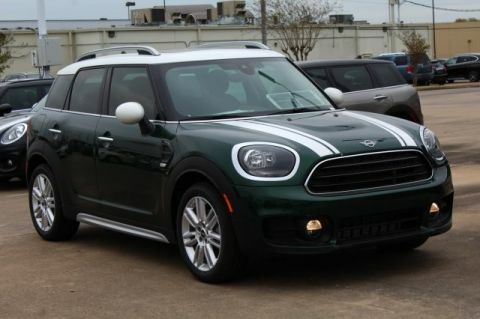 We are excited to offer this 2018 MINI Countryman. This is an Executive Demo , please call for availability. 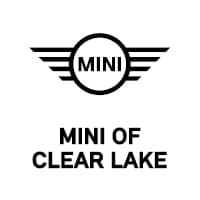 This MINI includes: SATELLITE GRAY, LOUNGE LEATHER UPHOLSTERY Leather Seats TRANSMISSION: STEPTRONIC AUTOMATIC Transmission w/Dual Shift Mode A/T 6-Speed A/T FRONT SPORT SEATS Bucket Seats MINI EXCITEMENT PACKAGE ANTHRACITE HEADLINER CONVENIENCE PACKAGE Security System SIRIUSXM SATELLITE RADIO HD Radio Satellite Radio PREMIUM PACKAGE Mirror Memory Privacy Glass Seat Memory Hands-Free Liftgate Power Passenger Seat Power Driver Seat Passenger Adjustable Lumbar Premium Sound System Power Liftgate Driver Adjustable Lumbar Remote Trunk Release PARKING ASSISTANT W/FRONT Automatic Parking HEATED FRONT SEATS Heated Front Seat(s) LIGHT WHITE *Note - For third party subscriptions or services, please contact the dealer for more information. * Want more room? Want more style? 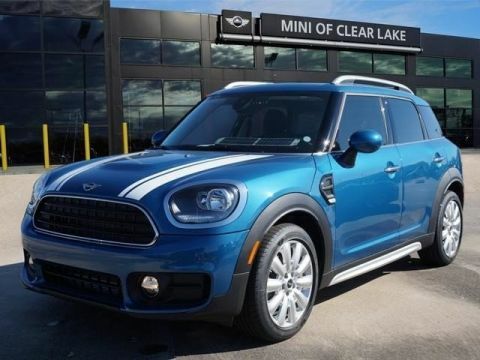 This MINI Countryman is the vehicle for you. Everyone hates the gas pump. 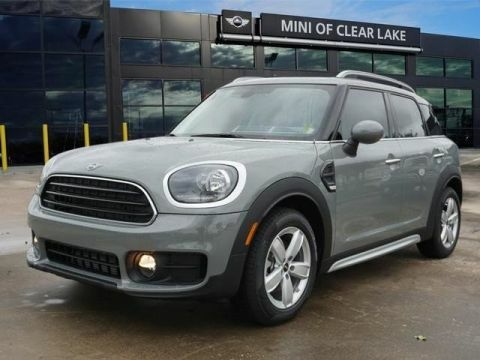 Skip a few gas stations with this super fuel efficient MINICountryman. 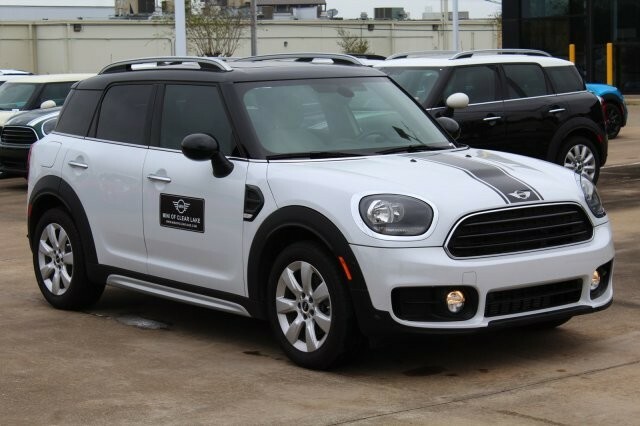 Added comfort with contemporary style is the leather interior to heighten the quality and craftsmanship for the MINI Countryman We look forward to seeing you soon! Please call us for more information.